A revisit 8 years in the making. And here we were, finally. 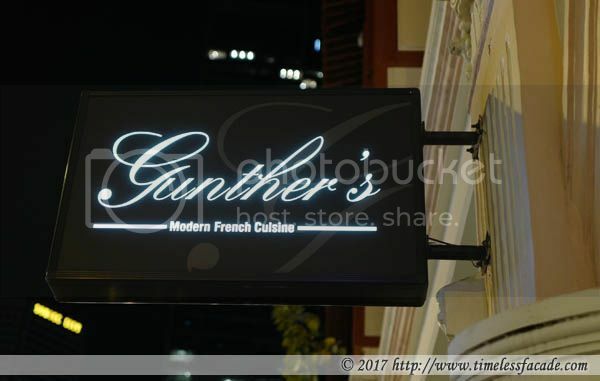 Somehow we had never really made it to Chef's Gunther Hubreschen's eponymous restaurant because of all the new and "exciting" restaurants that had been popping up ceaselessly in the last decade or so. 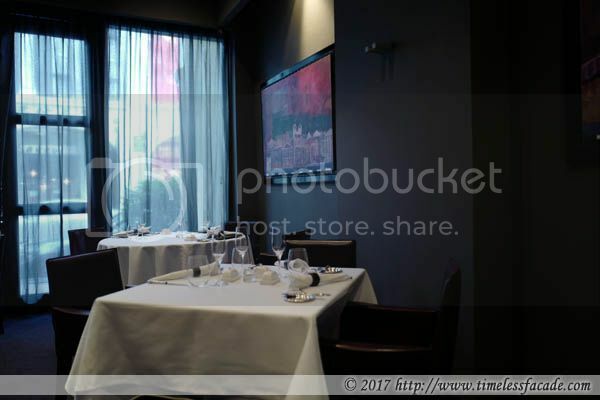 The restaurant is divided into 2 dining areas and we were seated in the one with windows. Tables are spaced comfortably apart but due to the enclosed nature of the room, private conversations can be challenging unless one speaks in hushed tones (that's assuming the adjourning tables extend the same courtesy as well). On a tray and alive (at least the lobster was). I like how the wait staff goes to every table with this platter and introduces the daily specials (Morton's used to do this until they got acquired by Landry's - shame really). 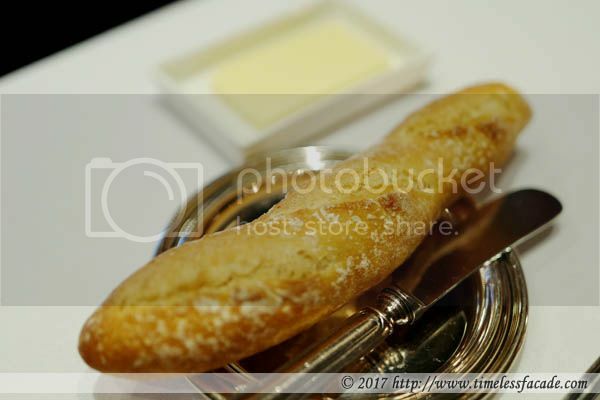 Things got off to a decent start with the complimentary bread; warm and crusty baguette served with a side of salty butter. Would personally prefer a fatter baguette though as that would highlight the contrast between the soft interior and crusty outside. 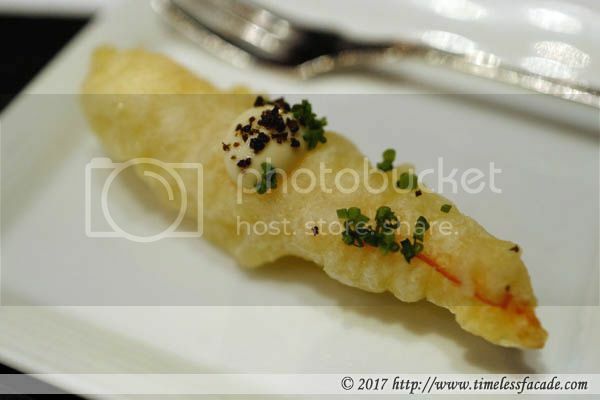 Amouse bouche was a singular prawn tempura with a dollop of mayonnaise. The batter came across as light but a little excessive so no great shakes. 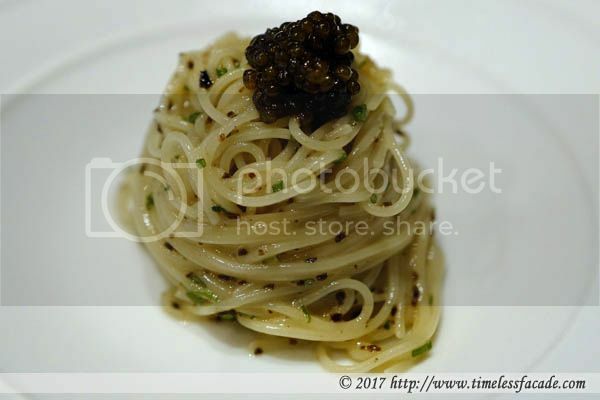 One of Gunther's signature dishes and rightfully so, the decadent Cold Angel Hair Pasta with Oscietra Caviar. 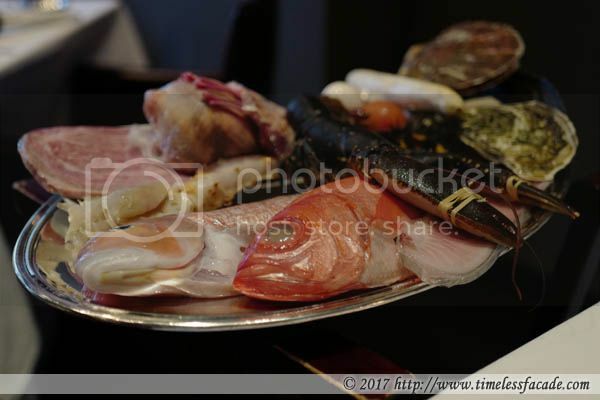 Served chilled, the pasta, doused with truffle oil and finely diced porcini mushrooms, came across as aromatic and al dente with a smorgasbord of flavours; savoury with a hint of saltiness and fishiness from the prized caviar. A most excellent dish. 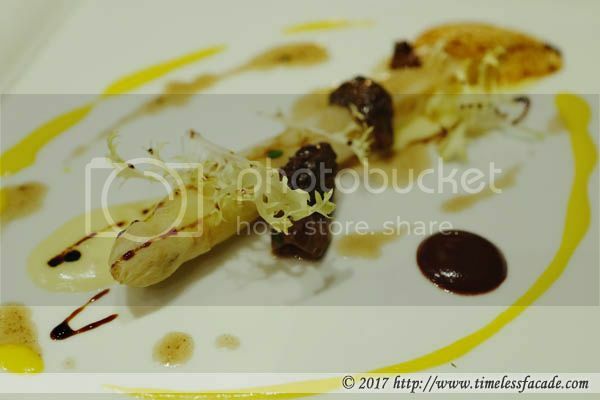 White asparagus was in season so we had it with morel mushrooms. 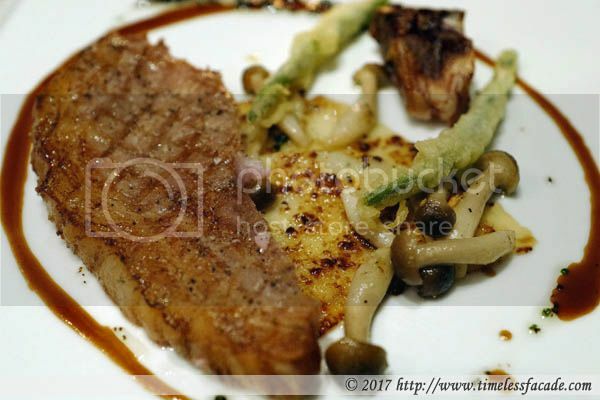 Moist and tender with a rich nutty and earthy flavour from the morel mushrooms; simple yet delicious. Hokkaido scallops, shaved truffle and angel hair pasta; it sounded absolutely "droolicious". Well it sure would have made for a magical combination if the scallops (huge by the way) had a more robust sweetness to them. 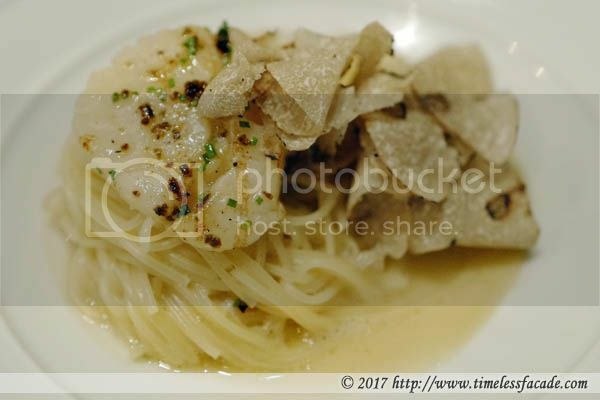 The angel hair pasta came across as warm and firm (though a little less al dente than the previous dish of chilled pasta with caviar) while the light butter sauce provided a nice creaminess with a fleeting hint of the earth from the truffle shavings. 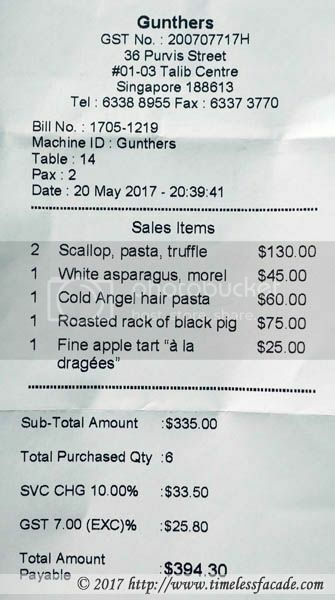 Another of Gunther's signature dish, the Roasted Rack of Black Pig was very well done with a good fat to meat ratio; juicily tender and flavourful with just a dash of salt and pepper. Served with a token of mushrooms and tempura long bean on a bed of roasted gooey cheese. Nothing too complicated and absolutely delicious. Yet another of Gunther's signature and with good reason. 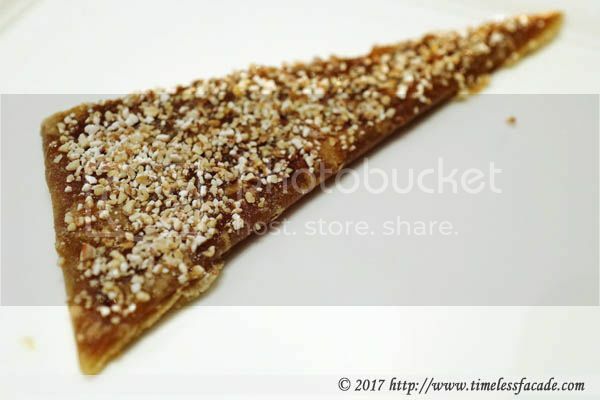 Suitably sweet apple puree enveloped within a ridiculously crisp and thin shell sprinkled with a generous serving of crushed nuts and served with a scoop of rather strong rum and raisin ice cream. Definitely one of the best rendition of apple tart I've had in recent years. 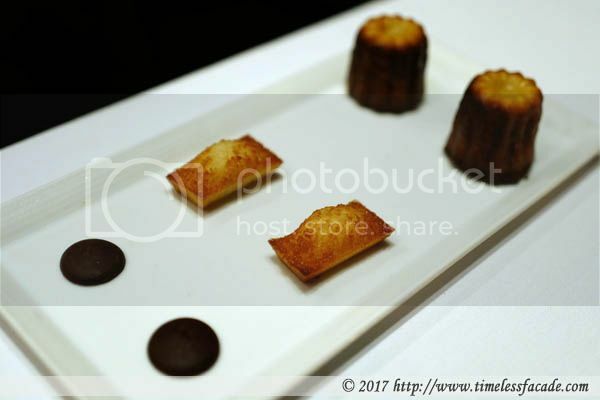 To end off, petit fours to further cram our already bursting tummies. Decent. Food overall came across as grounded; nothing fanciful and generally excellent. Prices are a little dear though, at close to $395 for the both of us. But well worth the money in my humble opinion (if only for a special occasion!). 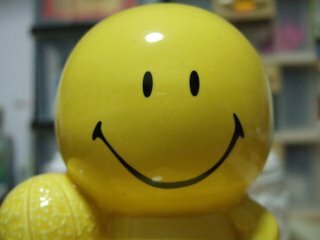 Service was personable and unpretentious so that's another plus. Definitely coming back! ps: Please note that portion sizes reflected in the pictures above are half portions as the both of us were sharing. So to have an idea of the actual portion size, just double it up.